Perspex signs looks extremely classy. 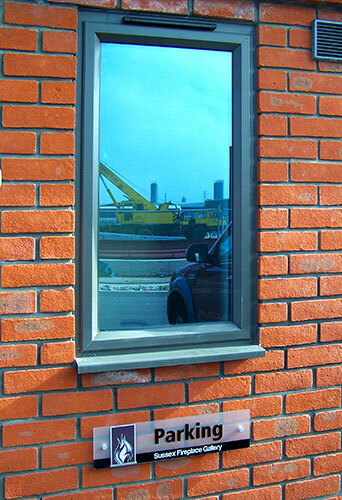 With flame polished edges and ali-spacers, they add an extremely professional touch to your business. We don't just supply perspex signs to Eastbourne, we have supplied them in Hastings, Bexhill, and across East Sussex. 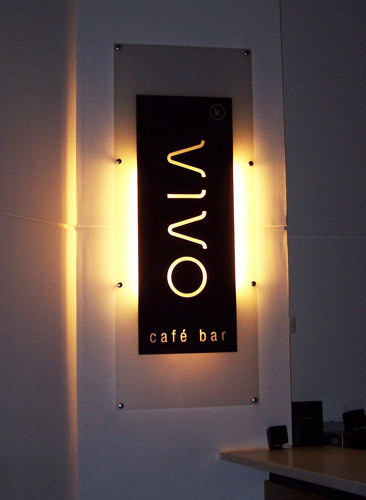 This is a beautiful backlit perspex sign for Vivo Cafe, owned by Kings Church. 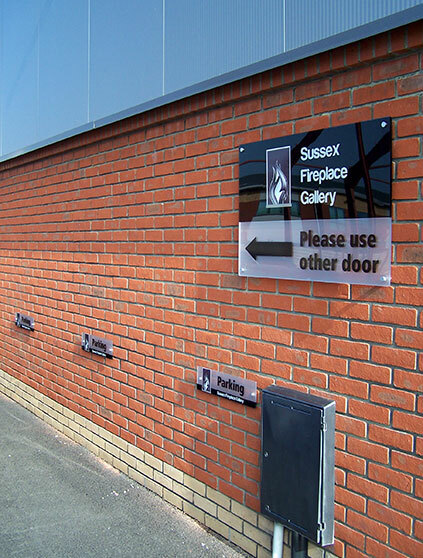 We have supplied and fitted perspex signs for companies in Eastbourne, Bexhill, Hastings, Brighton and all over Sussex - you can see from this picture that it looks extremely sophisticated and professional. This is the flame polished perspex sign outside our own reception! 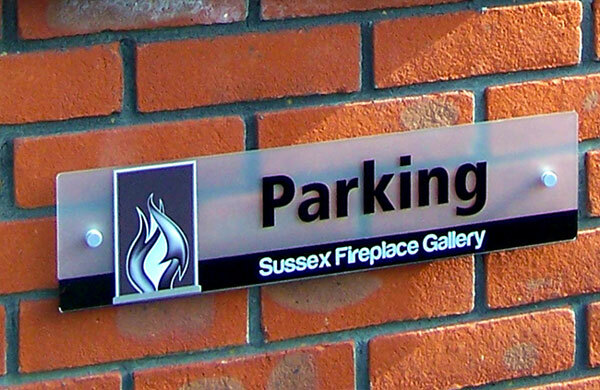 Sussex Fireplace Gallery wanted some perspex signs with flame polished edges and ali spacers. We were able to produce these at exceptional quality, and the result is an extremely professional and striking set of signs. This internal perspex sign has a digitally printed image reverse applied, and is raised off of the wall with high quality ali spacers. 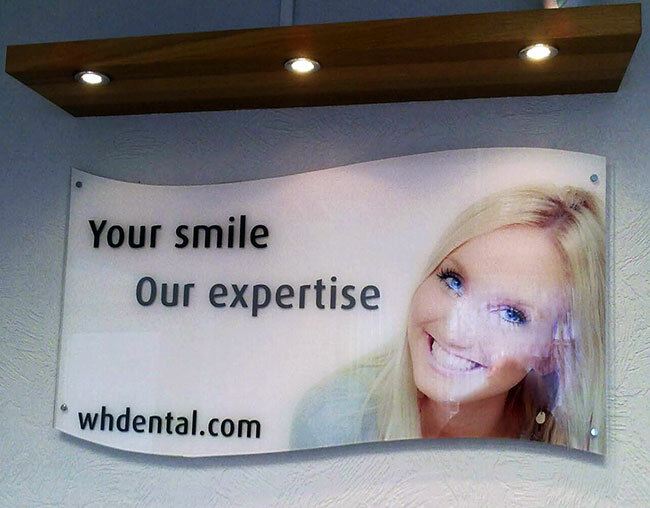 Perspex signs like these make your waiting room or office looks extremely professional. 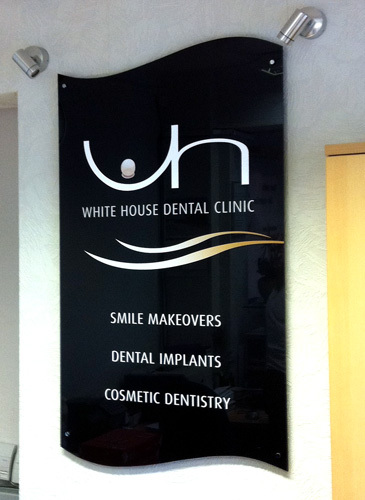 This is a wall mounted perspex plaque for White House Dental in Eastbourne. If you need a perspex sign, just give us a call now for a free, fast quote. 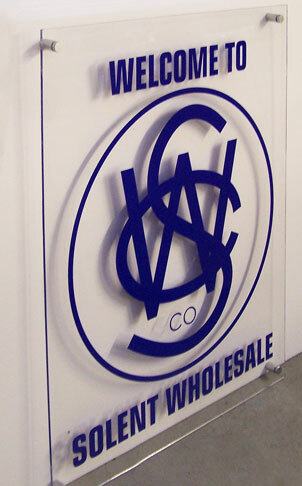 This is a perspex wall sign for Solent Carpet Wholesalers. 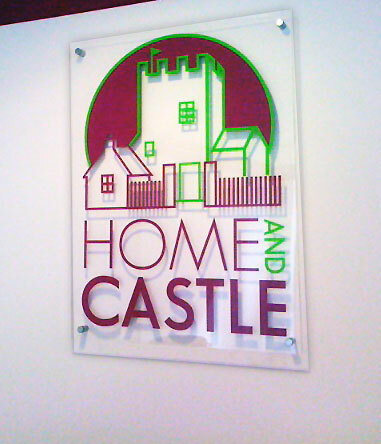 This is a clear perspex wall sign for an estate agent in Polegate. We have supplied many signs for shops in Polegate, including many perspex signs such as this one. 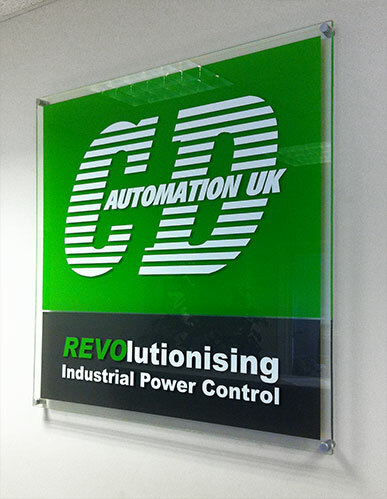 We created, supplied and fitted this perspex sign for CD Automation. 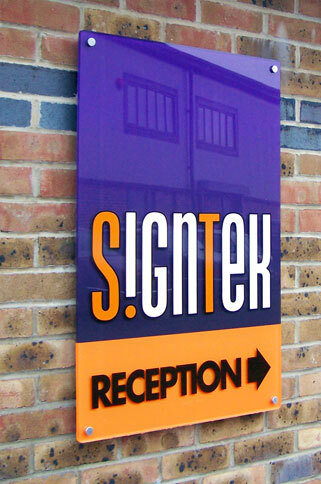 With flame polished edges and beautiful design, this sign makes a great first impression for visitors. 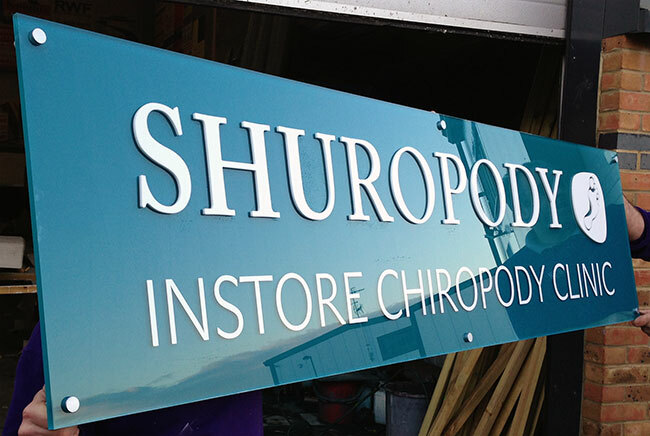 Shuropody are the UK's leading footcare provider. We created this stunning perspex sign for them, complete with raised perspex letters.